We are one of the best exporter of pistacia integerrima. Our company is offering high quality pistacia integerrima. 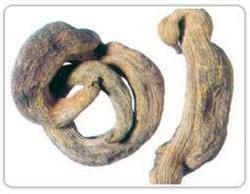 Pistacia Integerrima is useful in cough, fever and irritable conditions of the respiratory tract. 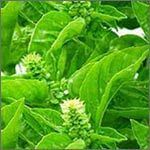 Due to its crucial oil, it is useful in pulmonary disorders. Moreover, it is available at the most nominal rates for our precious patrons. For Enquiries, please feel free to contact us. We can arrange the material in Bulk quantities. MOQ for Raw material is 50 Kgs, Powder 25 Kgs & Extract is 5 Kgs. We are one of the best supplier and exporter of Pistacia Integerrima. Our company is one of the best exporter of Pistacia Integerrima .